What are the common container sizes? The common ISO container sizes available are 20′ and 40′ long, with the “standard height” of 8′ 6″. 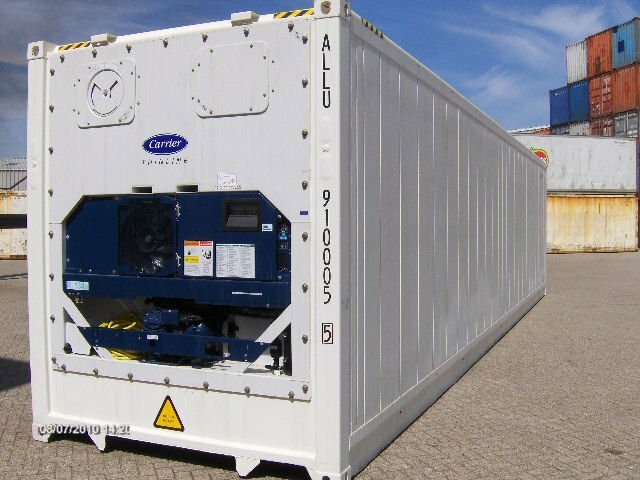 Also the very commonly sized container is the high cube container, which is 40′ long, and “hicube, or HC” height of 9’6″. There is 1′ of extra vertical height on the high cube containers. Another common container size is the 45′ long container which are the high cube height. 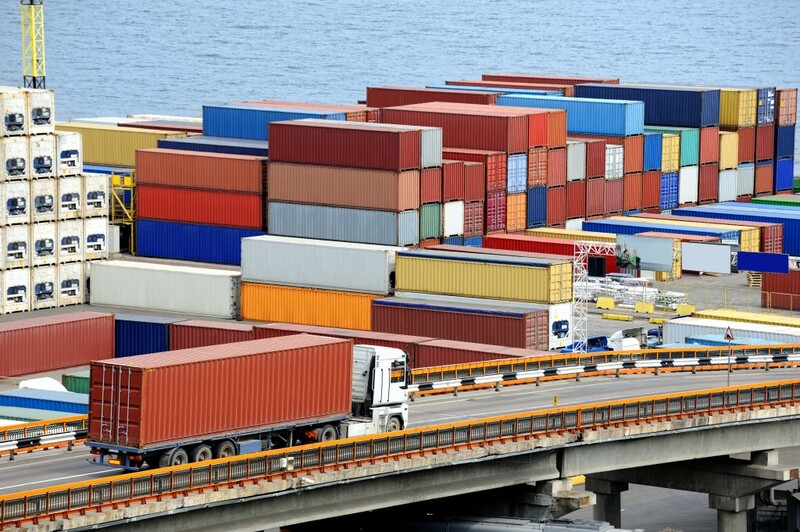 Every container size no matter the length or height will be 8′ wide. 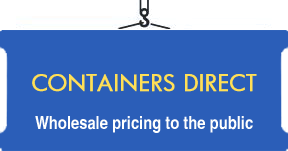 Please refer to our container products page for specific dimensions for each container. How do I order a container? The easiest way to order a container with BOSS Containers is to call us at 1-800-993-4134 or use our simple online quote form to provide us with the type of containers you are looking for along with your delivery location if delivery is required. Once we have this information, we will provide you a price quotation and time frame of completion. How are ocean containers delivered? How are the ocean containers delivered? Containers are delivered by truck, either tilt-bed or flatbed. A tilt-bed truck allows the container to be placed on the ground at the delivery location. Delivery by flatbed truck generally costs less than by tilt-bed, but requires that you have the proper machinery to lift the container off the truck at your site. BOSS Containers will arrange delivery to your location, either by tilt-bed truck, or regular flatbed truck, however you may also arrange your trucking and pick up at our depot locations. 20′ containers can be delivered twice at a time, and placed at separate ground locations at your delivery site.